Dentistry is the most popular type of medical tourism procedures. This is especially common in the UK where dental practices taking NHS dental patients are hard to find. The price for private dental treatment is the highest in Europe. 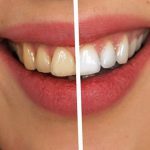 As a result, most patients seek dental care abroad where the services are quite affordable with highly trained dentists as well as state-of-the-art equipment. While there are professional societies and accrediting agencies in every country that set standards, compliance varies widely. Hence, it is crucial that you do your due diligence when seeking dental treatment abroad. Also, always remember that impressive websites and slick ads do not always indicate dental competence. Make sure you receive the right dental care in a safe environment. Find out if the dental firm has all the right installations and equipment. While you do not need to know every piece of equipment at a dental firm, it is important to find out what they have to gauge whether they are up to par. You can do this by giving them a call, checking out their website, and looking at pictures of the clinic online. Get to know the dentist’s qualifications before booking a dental procedure. Be sure that they are fully accredited and are in good standing with their local governing body. Other than the clinical skills of the dentist, facility, and equipment, excellent customer care is also crucial. Check to see if the savings are worth taking a trip to a foreign country. You do not want to end up spending more on a dental treatment than you would have in your own country. Always ask for proof of competence before making an appointment with a dentist abroad. Find out everything you can about their training and experience. At Savina Clinic, we have Dentists who trained and studied extensively in UK, Italy, Switzerland, Germany and Malta and practised in the UK and Malta. Seek out an evaluation from previous clients to help you determine the quality of service to expect. Malta is a leading dental tourism destination for most European countries, including UK, Switzerland, Germany, France, Italy and Ireland. Other than their high professional standards, Malta also boasts of unmatched touristic beauty, Mediterranean climate, an impressive cultural calendar, affordability and English as one of their official languages. This is one of the top destinations for dental tourism. It offers dental procedures at a fraction of the price compared to the UK, Ireland, US, Canada, and Australia. Turkey is not only loved for its beauty but also it’s international-grade dental training that provides the most skilled Turkish dentist. This is one of the most popular choices for dental tourism in Europe. Here, you will get affordable dental services and an opportunity to discover the Old World through a stroll in Budapest. Romania has been practising dental tourism since the 70s. 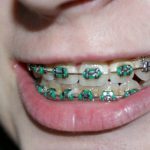 While this country doesn’t have much to offer regarding vacation, if you are looking for cheap dental treatment, this is your place. This historic country offers dental care at an affordable price. This country is popular for those travelling to Asia. Here, you will find excellent dental services, especially in Bangkok and Phuket. Dentists may not be able to communicate sufficiently in the same language as the patient. Foreign dentists do not have to comply with the same high standards of services found in the UK. Hence, some may not have strict hygiene guidelines or level of training offered in the United Kingdom. Before boarding that plane, take the time to conduct thorough due diligence: Call potential dentists, discuss care options, review their online testimonials and consider working with international specialists with a UK certification. Why Have Dental Treatment Abroad In Malta? One of the main reasons why people travel abroad to get their dental works is the opportunity to save some money. Depending on where you are from and the type of treatment you are looking for, you can save 15%- 85% savings over the cost of dental treatment in the UK. Most dental clinics abroad tend to be more attentive and caring to their patients, especially because their businesses greatly rely on referrals from satisfied clients for attracting foreign clients. Most dental clinics abroad work around the patients’ schedule. So, you will not have to worry about long queues or waiting for lines for treatment. Most of the clinics in Malta provide the prices for their treatments, dental procedures and medications up front. These are just some of the indicative prices for a wide array of treatment in Malta at Savina Dental Clinics. The prices vary based on complexity. 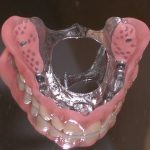 Hence, you will need to get an e-Consultation to get a good idea of the approximate cost of dental treatment in Malta. Do your research to make sure you pick the best clinic for your dental treatment. Make sure to inform your regular local dentist so that they can provide the overseas dentist with all the relevant information concerning your medical history. This will help them make the right and informed decisions as well as formulate the best treatment plan for you. 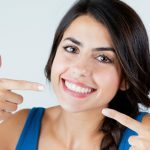 Recommended Dentist Treatment Abroad: Why Choose Savina Dental Clinics, Malta? Savina Dental Clinics boast of internationally trained dentists. 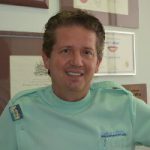 Dr. Joseph Xuereb, Principal Dental Surgeon trained at the Royal College of Surgeons London in England in 2004. He later went ahead to study at the Universita Vita-Salute San Raffaele in Milan, Italy. Savina Dental Clinics offer affordable dental care while not skimping on quality. This clinic uses cutting edge technology to offer long-term benefits and guarantees that meet international standards. 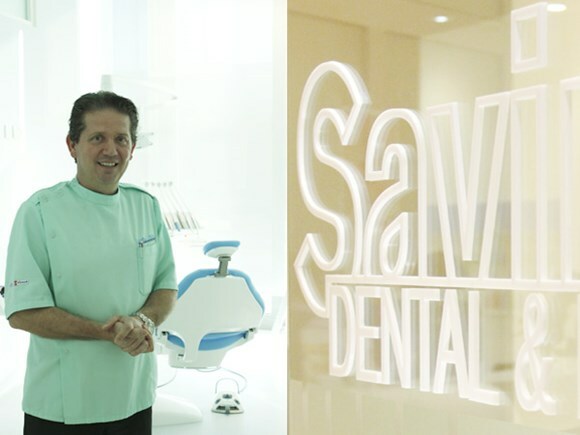 Savina Dental Clinics have a long-standing reputation for innovation in the Maltese Dental Industry. 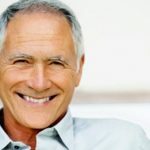 The clinic boasts of highly trained and qualified Dental Implant specialists who have trained in some of the most highly respected Universities in UK and Italy. All their staff can speak fluent English and a good number can also converse in fluent Italian and German. This helps to make communication very easy, especially for foreigners, who may be apprehensive about dental treatments. The availability of low-cost airlines like Ryanair and EasyJet makes Malta an affordable option for patients seeking dental treatment abroad. These airlines fly daily, to and from Malta, with Air Malta also flying between major European cities. The World Health Organisation ranked Maltese healthcare system 5th place in the world. 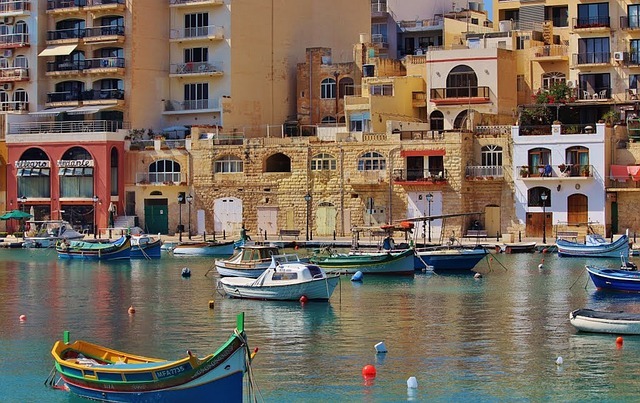 Malta experiences 300 days of sunshine each year with mild temperatures, even during winter. Coupled with the best medical facilities, this makes it the perfect dental tourist destination for patients. 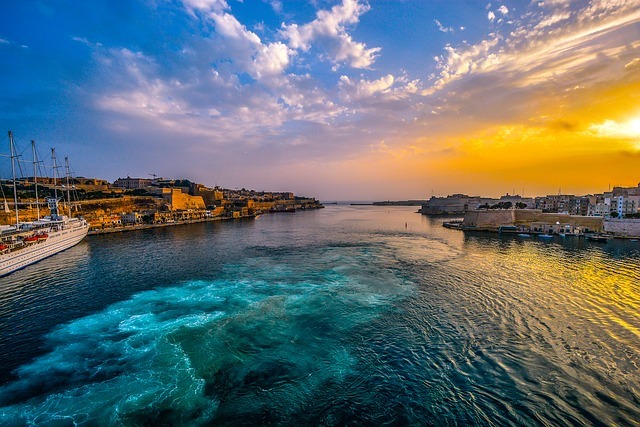 Malta’s vast colonial history makes it a popular European holiday destination. Visitors can stroll through multiple magical locations, sail around the Grand Harbour, dine on the moonlit Victoria’s citadel and enjoy Mdina’s vibrant nightlife.